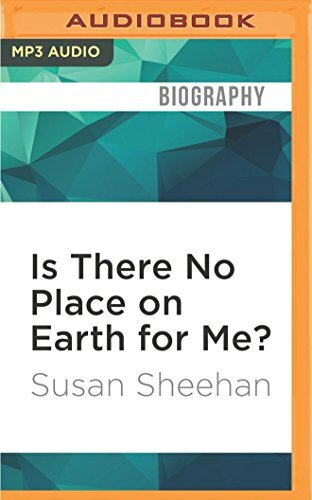 9781522693437 | Mp3 una edition (Audible Studios on Brilliance audio, June 14, 2016), cover price $9.99 | About this edition: This renowned journalist's classic Pulitzer Prize winning investigation of schizophreniaânow reissued with a new postscriptâfollows a flamboyant and fiercely intelligent young woman as she struggles in the throes of mental illness. 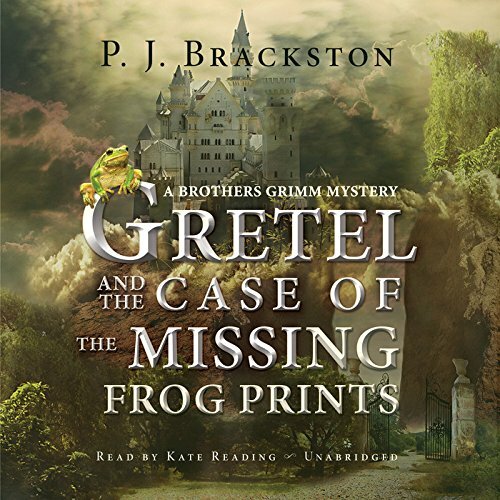 9781427279118 | Unabridged edition (Macmillan Audio, April 5, 2016), cover price $59.99 | About this edition: In the Labyrinth of Drakes: the thrilling new book in the acclaimed fantasy series from Marie Brennan, as the glamorous Lady Trent takes her adventurous explorations to the deserts of Akhia. 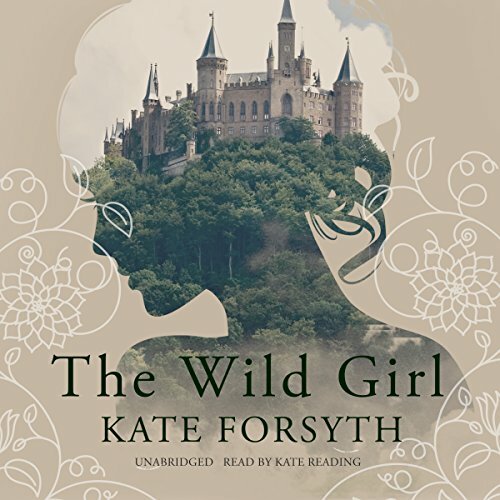 9781427279101 | Unabridged edition (Macmillan Audio, April 5, 2016), cover price $44.99 | About this edition: In the Labyrinth of Drakes, the thrilling new audiobook in the acclaimed fantasy series from Marie Brennan, the glamorous Lady Trent takes her adventurous explorations to the deserts of Akhia. 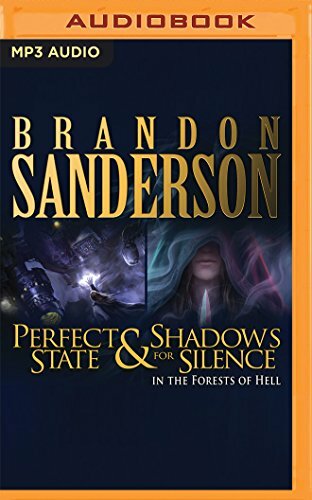 9781511372701 | Mp3 una edition (Audible Studios on Brilliance audio, March 22, 2016), cover price $9.99 | About this edition: Perfect State sets God-Emperor Kairominas on a date. 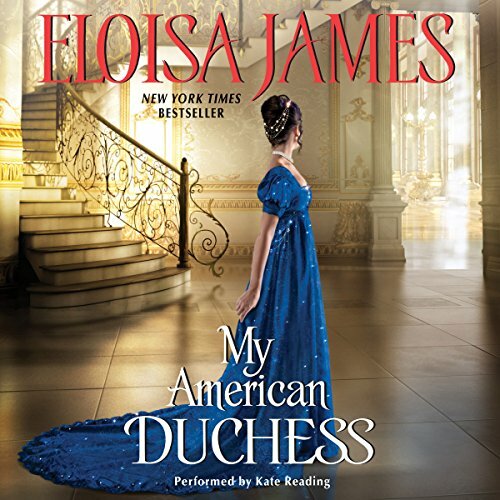 9781504694964 | Unabridged edition (Blackstone Audio Inc, January 26, 2016), cover price $59.99 | About this edition: A beautiful new stand-alone historical romance from New York Times bestselling author Eloisa James The arrogant Duke of Trent intends to marry a well-bred Englishwoman. 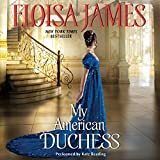 9781504694971 | Unabridged edition (Blackstone Audio Inc, January 26, 2016), cover price $39.99 | About this edition: The arrogant Duke of Trent intends to marry a well-bred Englishwoman. 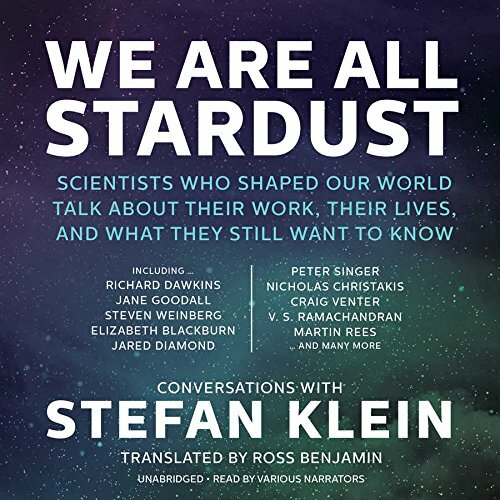 9781504663816 | Unabridged edition (Blackstone Audio Inc, November 3, 2015), cover price $34.95 | About this edition: [Translated by Ross Benjamin] [Read by Gildart Jackson, Simon Vance, Kate Reading, Sean Runnette] In this collection of intimate conversations with nineteen of the world's best-known scientists (including three Nobel Laureates), acclaimed science writer Stefan Klein lets us listen in as today's leading minds reveal what they still hope to discover-- and how their paradigm-changing work entwines with their lives outside the lab. 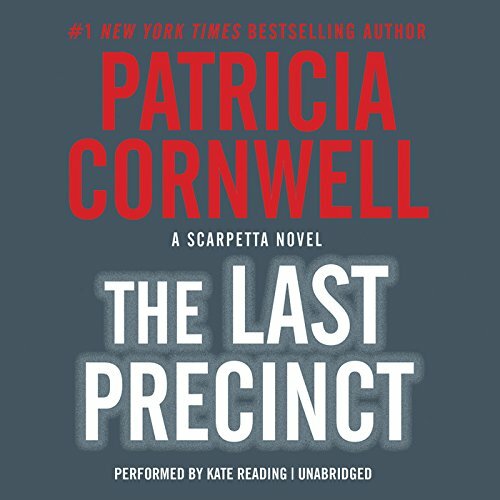 9781504609524 | Unabridged edition (Blackstone Audio Inc, July 16, 2015), cover price $69.00 | About this edition: From New York Times bestselling author P.
9781478951711 | Unabridged edition (Grand Central Pub, July 14, 2015), cover price $15.00 | About this edition: Anne Rivers Siddons's New York Times bestselling novel about four friends whose lives are forever changed by the events of one summer. 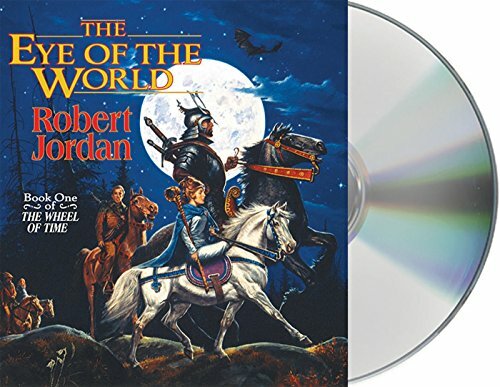 9781427270610 | Unabridged edition (Macmillan Audio, May 5, 2015), cover price $79.99 | About this edition: Since its debut in 1990, The Wheel of TimeÂ® by Robert Jordan has captivated millions of readers around the globe with its scope, originality, and compelling characters. 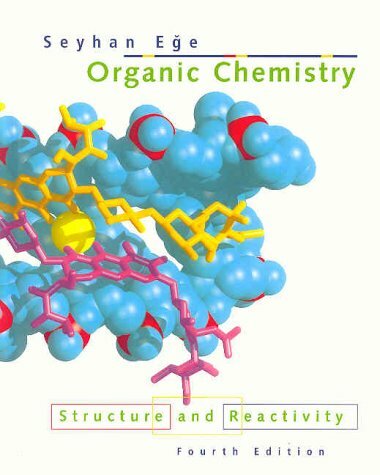 9780395902233, titled "Organic Chemistry: Structure and Reactiuvity" | Houghton Mifflin College Div, November 1, 1998, cover price $151.16 | also contains Organic Chemistry: Structure and Reactiuvity | About this edition: This text's clear explanations and descriptions of the mechanisms of chemical reactions teach students how to apply principles in order to predict the outcomes of reactions. 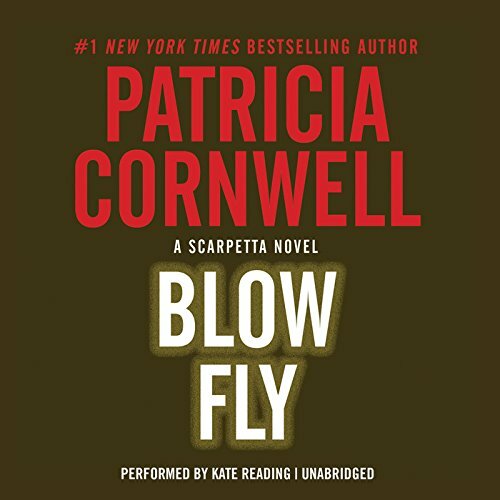 9781481533942 | Unabridged edition (Blackstone Audio Inc, March 17, 2015), cover price $59.99 | About this edition: Blow Fly is the twelfth installment in New York Times bestselling author Patricia Cornwell's Kay Scarpetta series. 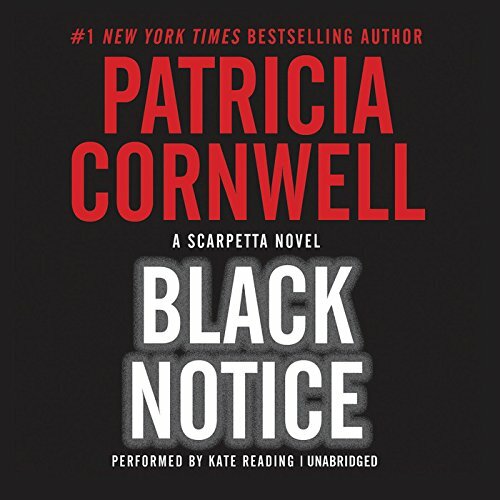 9781481533928 | Unabridged edition (Blackstone Audio Inc, March 17, 2015), cover price $59.99 | About this edition: Black Notice is New York Times bestselling author Patricia Cornwell's tenth book in her thrilling Kay Scarpetta series. 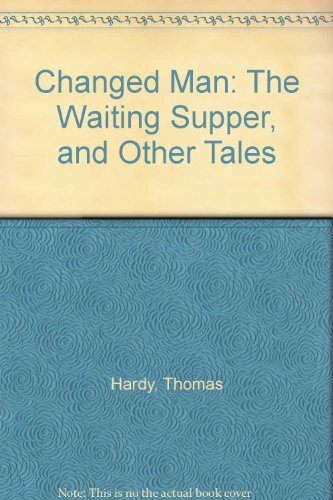 9780404607487, titled "Changed Man: The Waiting Supper, and Other Tales" | Set only edition (Not Applicable, June 1, 1984), cover price $90.75 | also contains Changed Man: The Waiting Supper, and Other Tales | About this edition: This is a reproduction of a book published before 1923. 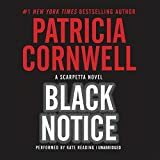 9781481534055 | Unabridged edition (Blackstone Audio Inc, March 17, 2015), cover price $55.99 | About this edition: [Read by Kate Reading] In the eleventh Scarpetta novel, chief medical examiner Dr.
9781494559090 | Mp3 una edition (Tantor Media Inc, February 3, 2015), cover price $29.99 | About this edition: For Emily, accepting the proposal of Philip, the Viscount Ashton, was an easy way to escape her overbearing mother, who was set on a grand society match. 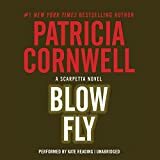 9781494509095 | Unabridged edition (Tantor Media Inc, February 3, 2015), cover price $39.99 | About this edition: For Emily, accepting the proposal of Philip, the Viscount Ashton, was an easy way to escape her overbearing mother, who was set on a grand society match. 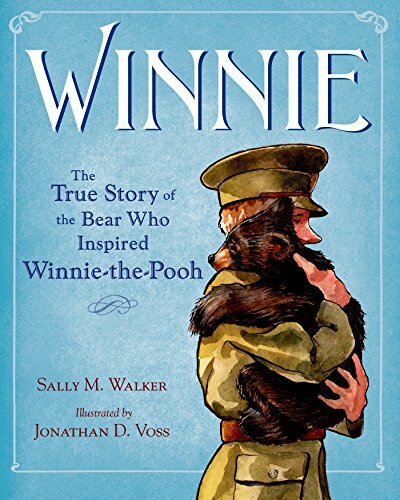 9780805097153 | Henry Holt Books for Young Readers, January 20, 2015, cover price $17.99 | About this edition: Who could care for a bear? 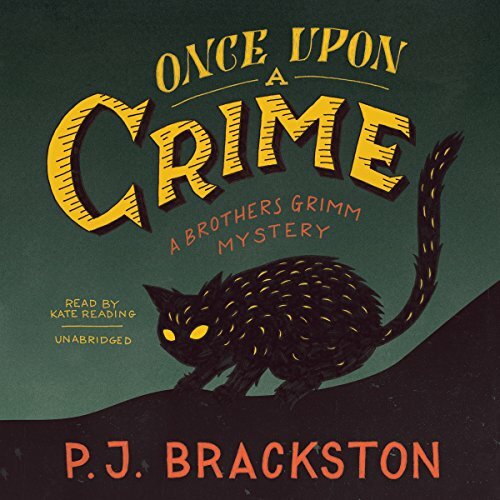 9781481513784 | Mp3 una edition (Blackstone Audio Inc, January 15, 2015), cover price $29.95 | About this edition: [Read by Kate Reading] From the New York Times bestselling author of The Witch's Daughter comes the story of Gretel, all grown up and investigating the disappearance of Albrecht Dürer's treasured frog prints. 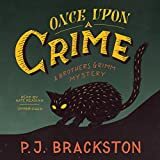 9781481513777 | Unabridged edition (Blackstone Audio Inc, January 15, 2015), cover price $90.00 | About this edition: [Read by Kate Reading] From the New York Times bestselling author of The Witch's Daughter comes the story of Gretel, all grown up and investigating the disappearance of Albrecht Dürer's treasured frog prints. 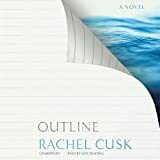 A luminous, powerful novel that establishes Rachel Cusk as one of the finest writers in the English language A man and a woman are seated next to each other on a plane. They get to talking--about their destination, their careers, their families. Grievances are aired, family tragedies discussed, marriages and divorces analyzed. An intimacy is established as two strangers contrast their own fictions about their lives. 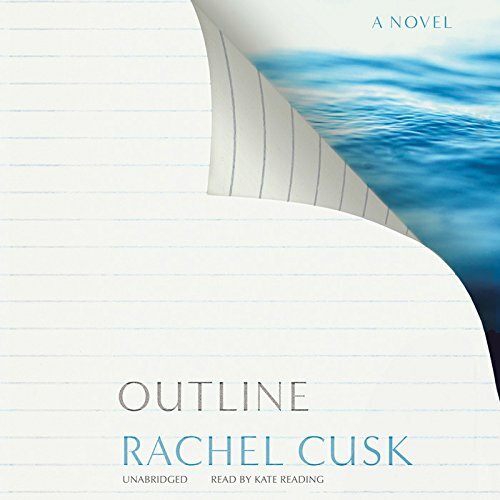 Rachel Cusk's "Outline" is a novel in ten conversations. Spare and stark, it follows a novelist teaching a course in creative writing during one oppressively hot summer in Athens. 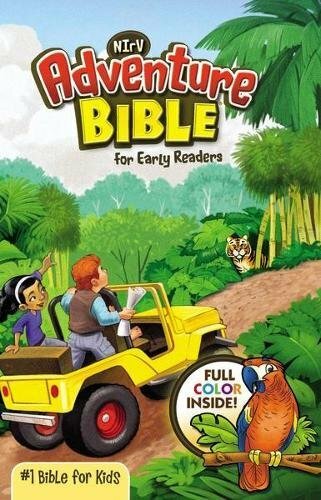 She leads her students in storytelling exercises. She meets other visiting writers for dinner and discourse. She goes swimming in the Ionian Sea with her neighbor from the plane. The people she encounters speak volubly about themselves: their fantasies, anxieties, pet theories, regrets, and longings. 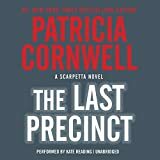 And through these disclosures, a portrait of the narrator is drawn by contrast, a portrait of a woman learning to face a great loss. "Outline" takes a hard look at the things that are hardest to speak about. 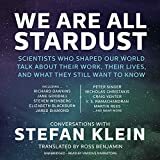 It brilliantly captures conversations, investigates people's motivations for storytelling, and questions their ability to ever do so honestly or unselfishly. In doing so it bares the deepest impulses behind the craft of fiction writing. This is Rachel Cusk's finest work yet, and one of the most startling, brilliant, original novels of recent years. 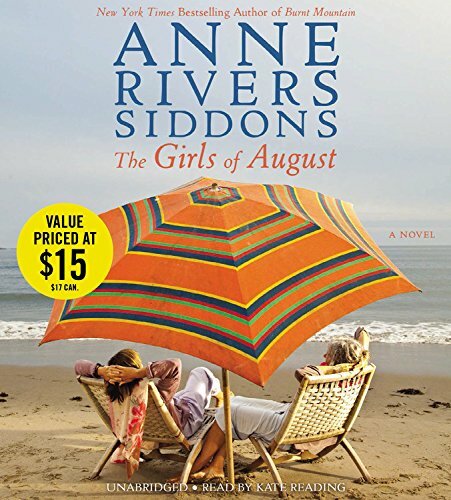 9781483080482 | Unabridged edition (Blackstone Audio Inc, January 13, 2015), cover price $76.00 | About this edition: A luminous, powerful novel that establishes Rachel Cusk as one of the finest writers in the English language A man and a woman are seated next to each other on a plane. 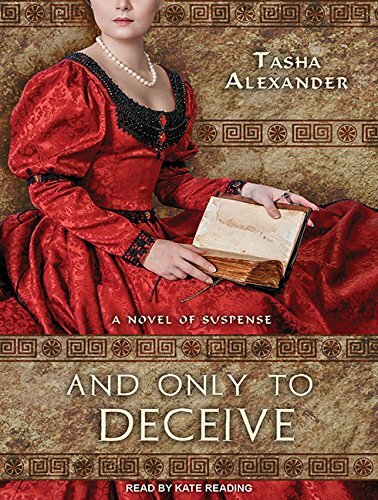 9781494505882 | Unabridged edition (Tantor Media Inc, November 18, 2014), cover price $44.99 | About this edition: Elissande Edgerton is a desperate woman, a virtual prisoner in the home of her tyrannical uncle. 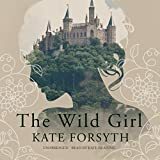 9781494555887 | Mp3 una edition (Tantor Media Inc, November 18, 2014), cover price $29.99 | About this edition: Elissande Edgerton is a desperate woman, a virtual prisoner in the home of her tyrannical uncle.